Viewing on a tablet or other mobile device? Check out out most recent wedding on Facebook! 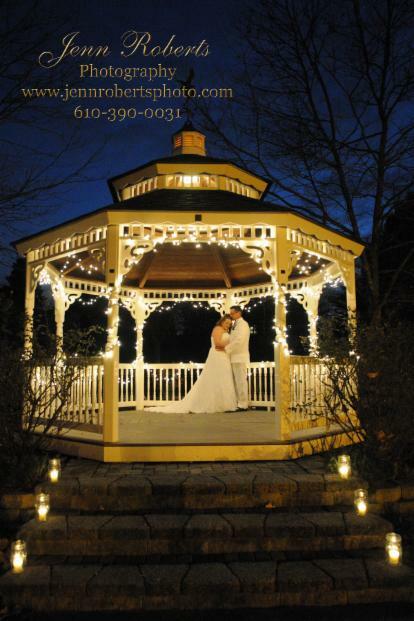 Jenn Roberts Photography specializes in creating memories for your special event. Focusing in wedding and on location photography, we can create packages to fit your needs. Our style varies from a contemporary, photo journalistic style to your very traditional poses.Our portraits are a piece of your past, that you will share and treasure with your family and friends.